For 50 years, The White Album has invited its listeners to venture forth and explore the breadth and ambition of its music, delighting and inspiring each new generation in turn. 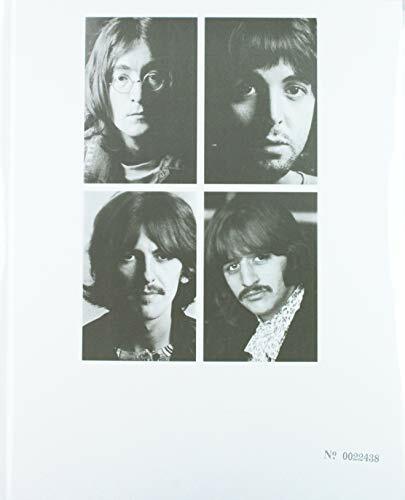 The Beatles have now released a suite of lavishly presented White Album packages, including an expanded 6CD + Blu-ray package. The album's 30 tracks are newly mixed by producer Giles Martin and mix engineer Sam Okell in stereo and 5.1 surround audio, joined by 27 early acoustic demos and 50 session takes, most of which are previously unreleased in any form.